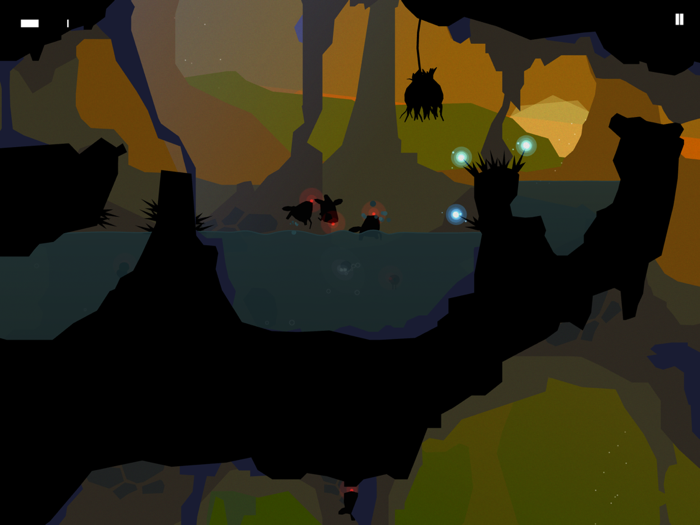 If you recall back to E3 last year, you might remember developer Mixed Bag announcing a stylish adventure game called Forma.8. In it you play as a little sphere character who floats through levels solving various types of puzzles and battling enemies, all taking place in colorful and atmospheric environments that throw back to classics like Another World and Flashback. This past January, Mixed Bag released a trailer of Forma.8 which looked fantastic, but we haven't really heard much about the game since. 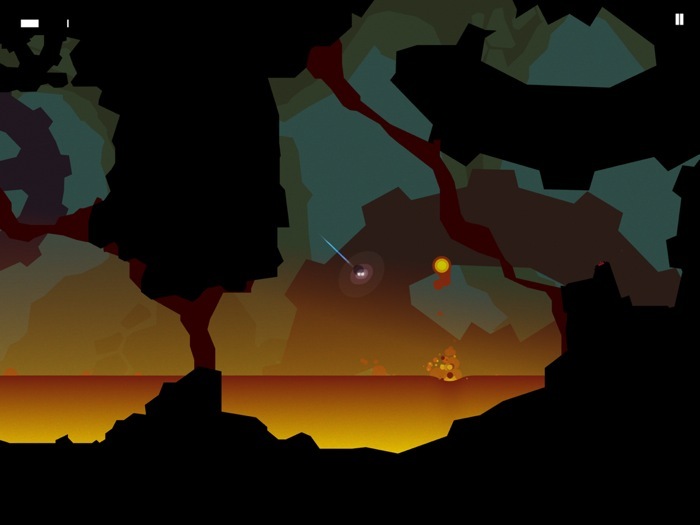 Well that changed late last week as Mixed Bag announced on our forums that they're still going hard on Forma.8's development, and have released a couple of brand new screens of the game in its current state. As you can see, Forma.8 definitely looks even better than it did in our previous looks at the game, and I thought it looked really awesome already. You can even see some screens on their website which shows the game in its E3 2012 form compared to how it looks today to see how much it has evolved. It sounds like the game is finally getting close to completion, and Mixed Bag says "we have more news coming really, really, really soon" regarding Forma.8 so definitely keep an eye out for more as we'll bring you any more news as it becomes available.